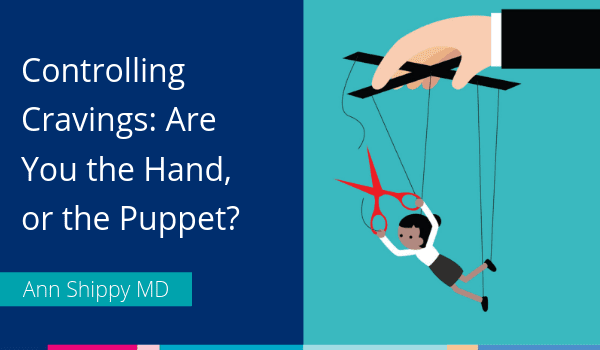 Controlling Cravings: Are You the Hand or the Puppet? It might not be you, it might be your gut bacteria. Whether you’re aware or not, the gut microbiome has a relationship with its host (you). 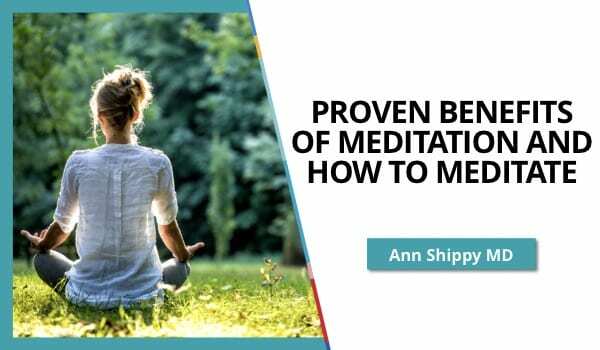 We’re seeing more and more and more evidence suggesting that the trillions of bacteria inhibiting your gut influence your overall mental and physical health. These little critters have the capacity to communicate with cells as far north as your brain! This may leave you wondering– when it comes to eating behavior, do you control your gut bacteria or do they control you? Neural pathways—Microbes essentially hijack your nervous system. Hormones—Microbes influence hormones that control hunger. Manipulation of intestinal cells—Do you have a carb addiction? Some bacteria LOVE glycated carbohydrates. Scientific American blogged about a particular study where researchers manipulated bacteria and nutrient content for two different groups of fruit flies. They demonstrated how the microbiome influences their nutritional choices. Results showed that specific types of gut flora helped the flies detect which nutrients were missing in food and then fine-tune how much of those nutrients the flies needed to eat. We know our biological complexity is different from a fruit fly. But this kind of research confirms that the microbes have the capacity to change the host’s biology. The Bioessays study also explained that in double-blind, randomized, placebo-controlled trial, researchers found that bad mood was significantly improved by drinking the probiotic Lactobacillus casei in participants whose mood was initially in the lowest ranking. The good news is that you can manipulate what kinds of bacteria grow in your gut. They are competing for space and nutrients in your body. By increasing good bacteria (via food and supplemental intake) you increase the chances of maintaining a stronger immune system, mental health, and keeping off unwanted pounds. These trillions of bacteria aren’t our appetite overlords. We have a symbiotic relationship with them. 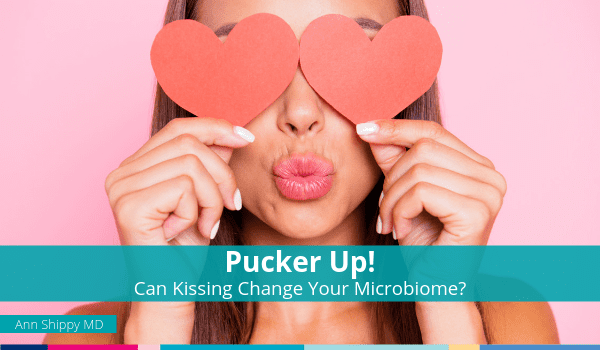 Take responsibility for your end of the relationship by feeding your microbiome well. One way you can help yourself is by taking probiotics. Probiotics multiply the good bacteria in your gut adding to its flora. Greater gut diversity may limit microbiotal control over cravings and decrease food intake. Try my daily probiotic with four strains of beneficial bacteria, including the extensively studied HN019 strain of Bifidobacterium lactis. Stop the critters from dictating your diet diversions by consuming more cruciferous vegetables, more fruits with natural sugars and fermented foods like kimchi, sauerkraut, or kombucha. These foods will grow the kind of bacteria that will “hush” those other carb-hungry microbes. *** For the holiday season, I put together my best “Cravings Crusher” strategies and many other tips and tools I’ve developed and taught to my patients over 15+ years of guiding them through diet and lifestyle changes. 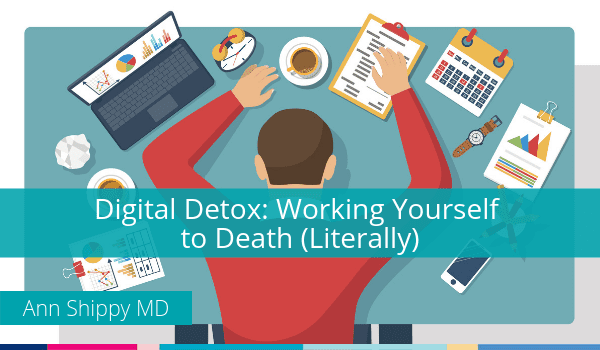 I’m calling it “How to Avoid the Holiday Health Hijack,” and you can get this free 7-day mini-course with videos and lots of great resources delivered to your inbox immediately by registering here.